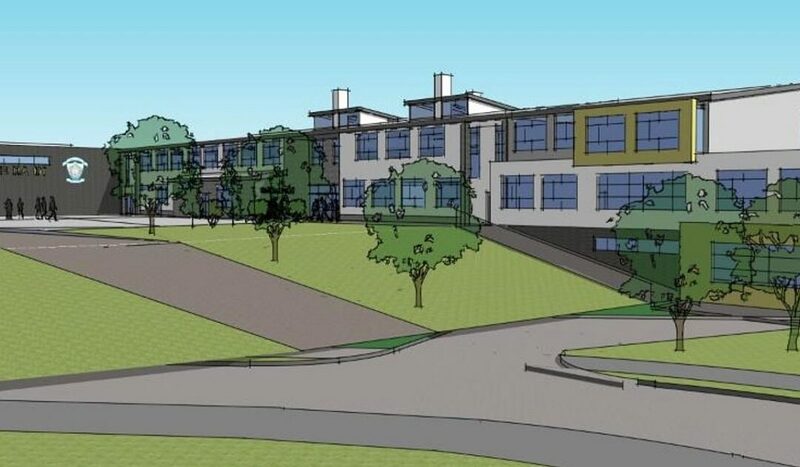 This is a significant Education Campus scheme including the construction of a new Special Needs School, new build extension to Colaiste Na Mí, refurbishment of Sion House and St. Martha’s House as well as upgrades to the campus road layout and all associated siteworks. 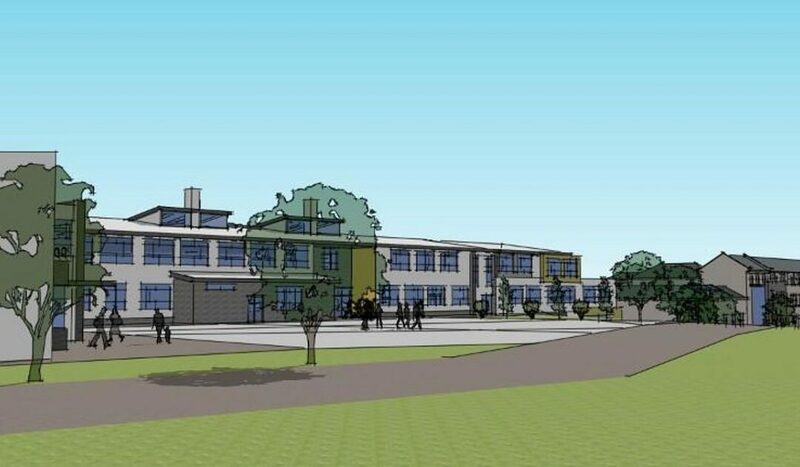 The Special Needs School includes the construction of a new build split level Primary and Secondary School providing 13 classrooms including provision for Severe & Profound Rooms, Art Room, Music Room, Home Economics Room and all ancillary accommodation associated with a school of this nature. 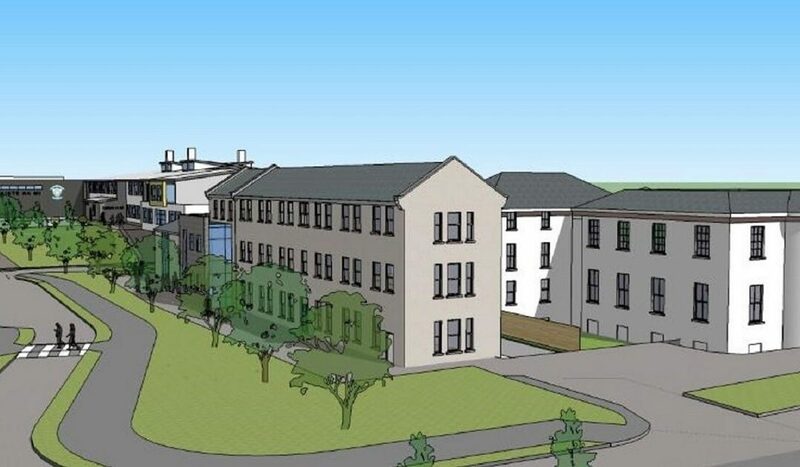 The works to the existing school involves the renovation of the existing Sion House and St. Martha’s buildings and construction of three separate extensions to the existing Secondary School building including an integrated PE Hall. 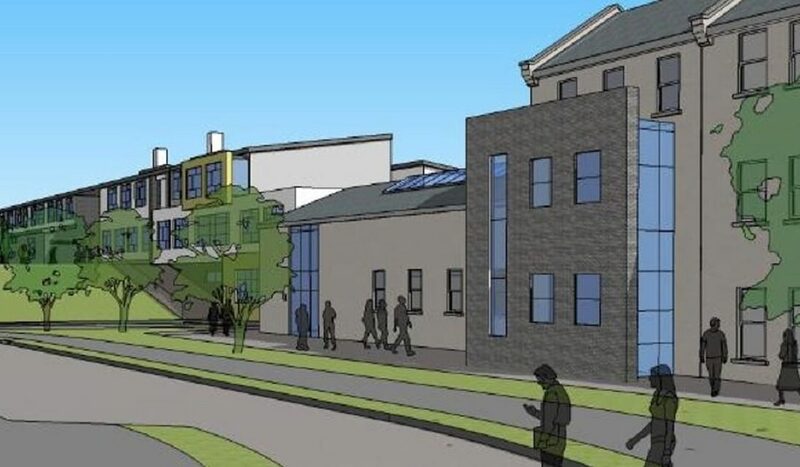 One of the extensions will link the existing St. Martha’s building with the existing Secondary School building. The proposal will also involve the demolition of a portion of the existing St. Martha’s building. All works will be carried out within a live campus environment.